Our executive vehicles now look really great, our client have commented on how nice our cars look, Thanks Tintmaster! My Bathroom needed privacy glass and Tintmaster had the solution, I am very gratefull. My car looks brilliant” thanks guys and really quick turnaround! Thanks Martin and the boys” we keep getting positive feedback from our clients on the tinting work your are doing for us. Tintmaster has transformed my conservatory” I can now enjoy a cuppa with my family without our space becoming too hot” thank you again. 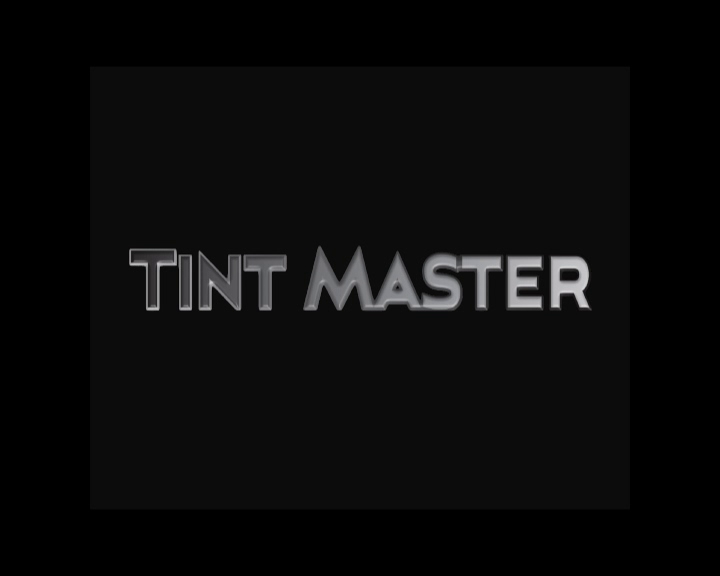 We need to offer our patients more privacy in our waiting room, I can’t thank Tintmaster enough and highly recommend them. Some of the vehicles on our forecourt were struggling to sell and as a strategy we had some Tinting work done on them, after 1 month most of these cars were sold due to this enhancement, we now work closely with Tintmaster for all our clients. Some of our class rooms needed modernising and we invited Tintmaster in for ideas and within two weeks they had installed a fresh look and new life into the building design of our school, a fabulous set of people to work with. Tintmaster has transformed our glass staircase by adding a coloured tint, we were going to go for a new staircase and this was a very cost effective alternative. Excellent, thank you. Welcome to Tintmaster we have been tinting vehicles and buildings for over 25 years. We are experts in the tinting industry , applying regulation approved window films for our clients in and around the home counties. Where there is glass we have a solution. 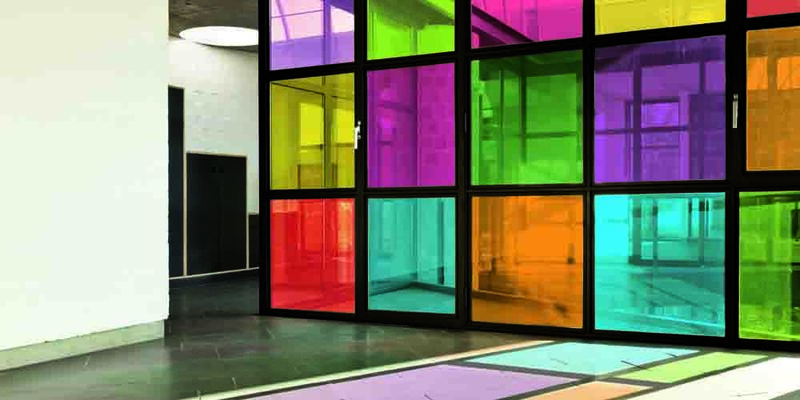 Tintmaster have installed at homes, offices, conservatories, schools, universities, shops, hospitals, industrial and public sector building providing a top quality service. Our broad range of solutions will ensure you, your employees and your family remain in a comfortable and secure environment. We supply and fit a full range of films for all purposes including, Reflective Solar Control Films, Manifestation Films, Tinted Films and Safety Films. 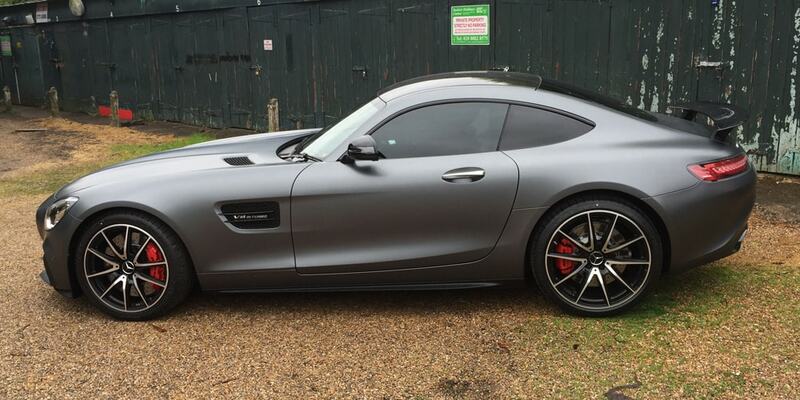 We are also passionate about vehicle window tinting and many of our clients are repeat customers, why not take a look at our gallery to see some of the great work we do.